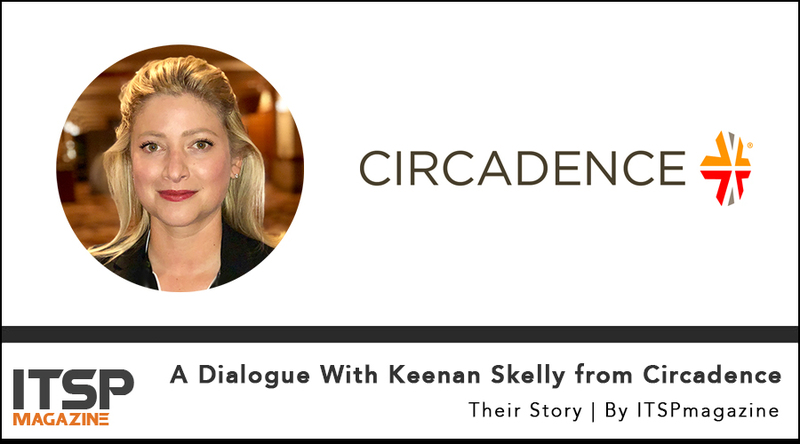 ITSPmagazine's John Dasher had a chance to sit down with Keenan Skelly, VP Global Partnerships & Security Evangelist at Circadence, at this year's Black Hat to chat about gamification and security, AI, cyber ranges and women in tech and cyber. Circadence uses gamification (and was actually among the first to use the phrase "massively multiplayer online game (MMOG)"), artificial intelligence and cybersecurity training to help address the skills shortage this industry is currently seeing. Some countries, such as China, are already using artificial intelligence and machine learning in their attack vectors, so in the next couple years, we're going to have machine-to-machine fighting. If we're going to scale to meet the cyber workforce shortage, we have to start thinking about different ways of dealing with this problem, such as how do we leverage AI in that fight? And finally, they talk about the fact that this industry has a messaging problem: we've spent a lot of time promoting the image of the guy in the hoodie, drinking a Mountain Dew and eating Cheetos, so women don't feel like this is a welcoming environment for them. Keenan discusses what they are doing to help change this. Cyber is something that we all have to think about, so we have to get rid of the hoodie guy and start incorporating a more diverse and inclusive image into all of our messaging. #NoHoodie! Learn more about Circadence on ITSPmagazine.